Did you know America is the Largest Advertising Market in the World? According to Statista.com and various other sources, advertising dollars in the United States were set to reach 207 billion in 2017. That is twice the amount of advertising dollars spent on the second largest advertising market in the world, China. 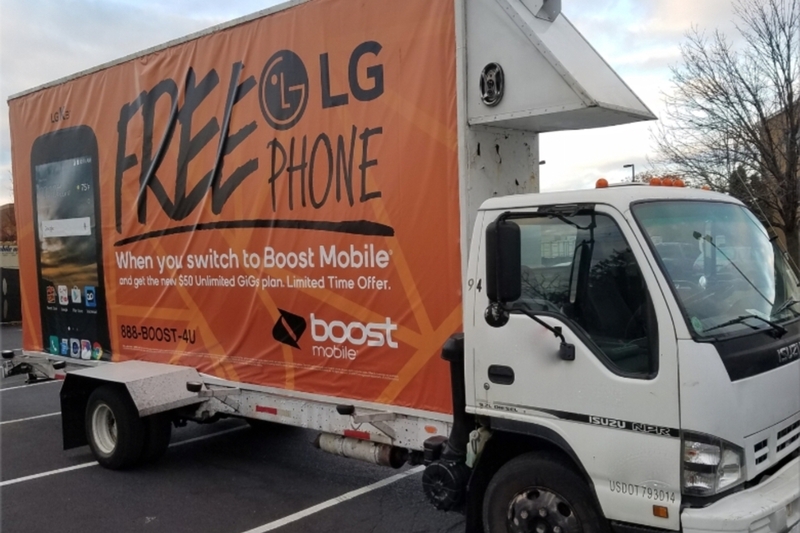 We here at Traffic Displays, LLC know there are various avenues as to where your advertising dollars can go, but why not try them on a Mobile Billboard Advertising Truck? With its population reaching over a staggering 8 million people, the Big Apple is definitely a top the list of the best places to Advertise. 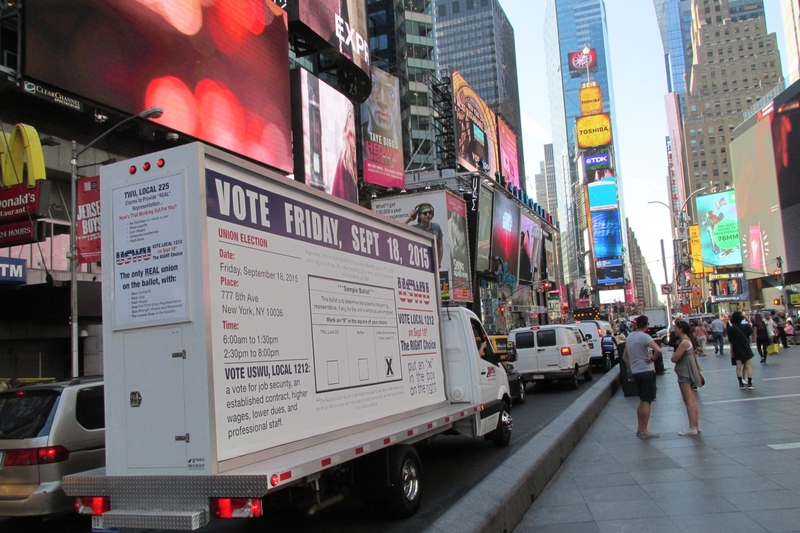 New York City Mobile Billboard Trucks are sure to get your message in front of your target audience as they travel the busy streets of NYC. Chicago is the Largest City in the Midwest with its population growing over 2.7 million in recent years. 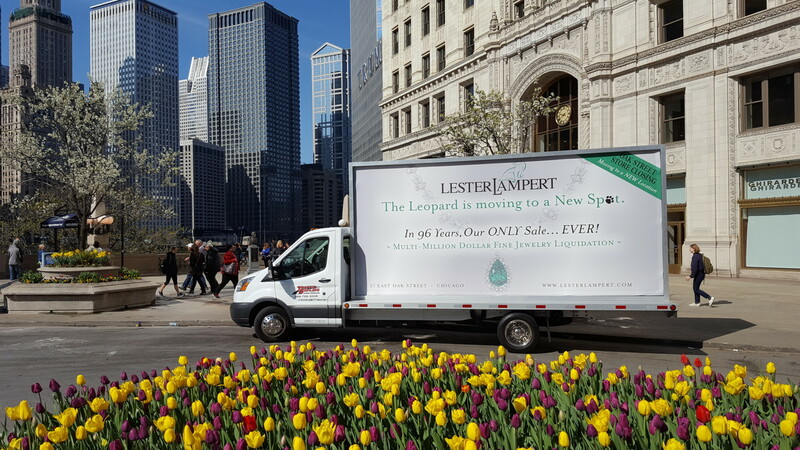 With Chicagoland encompassing over 237 square miles, there is no better place to advertise than on a Mobile Billboard truck with Traffic Displays! Although its population comes in lower on the charts, The Nations Capital is and will remain one of the best places to advertise in America. This is because of the tourism numbers, government/political influence, historical venues and huge events Washington D.C. has to offer. Have a political message you want sent to the Capital? 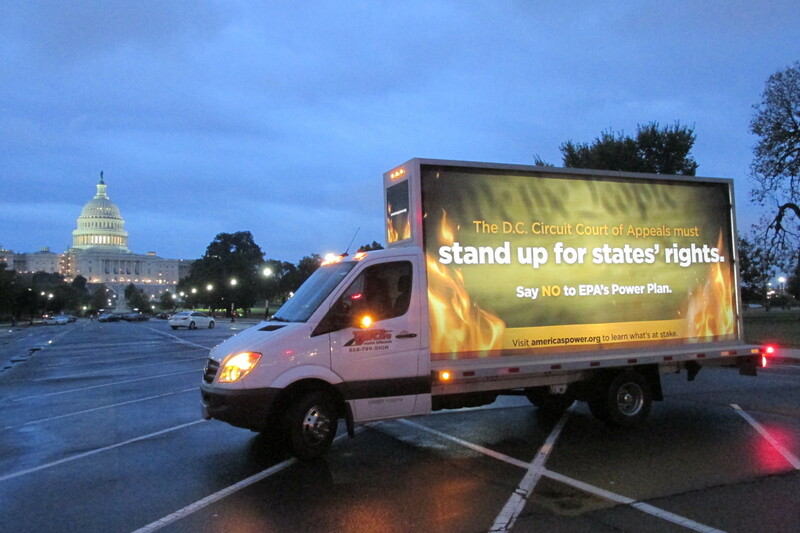 Why not take it to the top on one of our Backlit Mobile Billboards? Even though the City of Detroit has a modest population of just over 670 thousand, the area known as Metro Detroit, which encompasses all of its suburbs, is home to over 4.3 million residents. 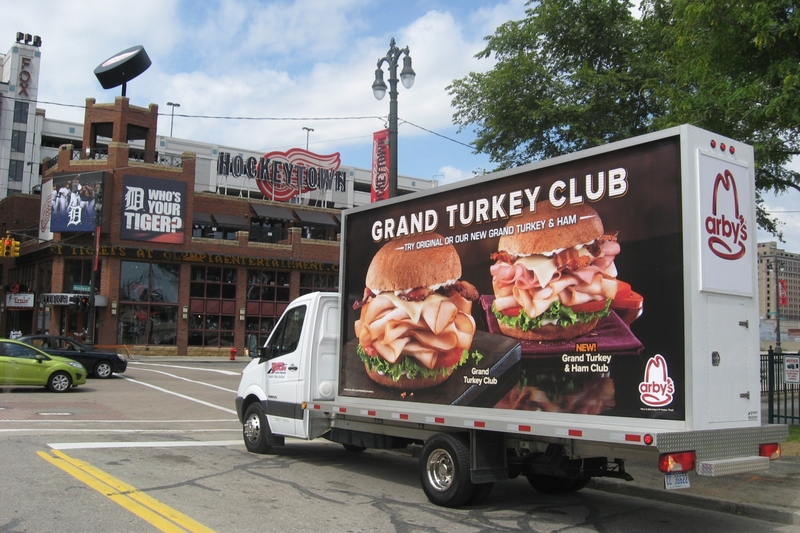 This is why Mobile Billboard advertising is ideal in Detroit, Michigan. We can take your advertisement all over the city and its suburbs reaching maximum exposure to your potential clientele! Indianapolis comes in 14th for the largest population in the United States with over 860 thousand people in the city limits and more than 2 million people in the Indianapolis Metropolitan market. Indianapolis, or Indy for short, is also known for its highly populated events. 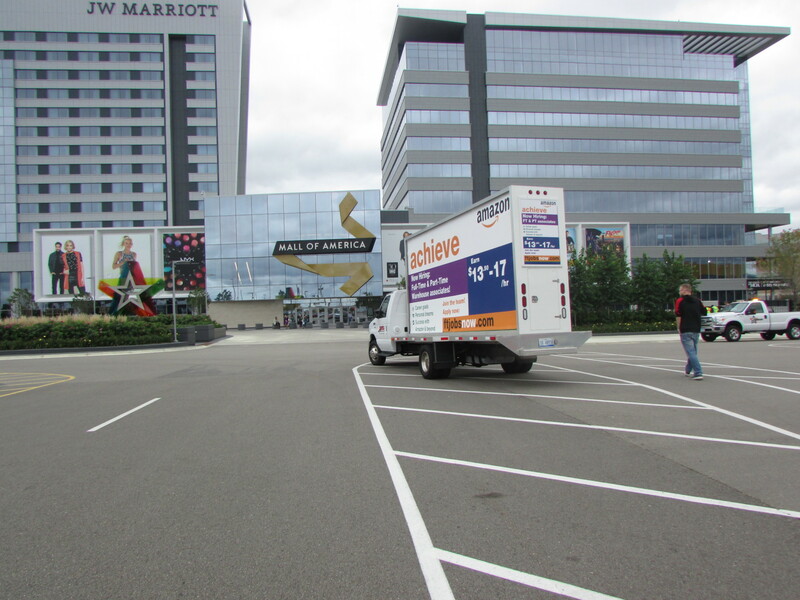 The Indianapolis Motor Speedway, Indiana Convention Center, Lucas Oil Stadium and the University of Indiana are just a few areas in this big city where your Mobile Billboard can take sight. Cincinnati, or Cincy for short, is also a city which brings us a large Metropolitan area with most of its population actually living outside of the city limits. Cincinnati, OH has a population of just short of 300 thousand people, but the Metropolitan area, that encompasses over a massive 2.1 million residents. Another city where Mobile Billboard Advertising Trucks are the best way to get your message to various parts of the Metropolitan area and in front of as many people as possible. 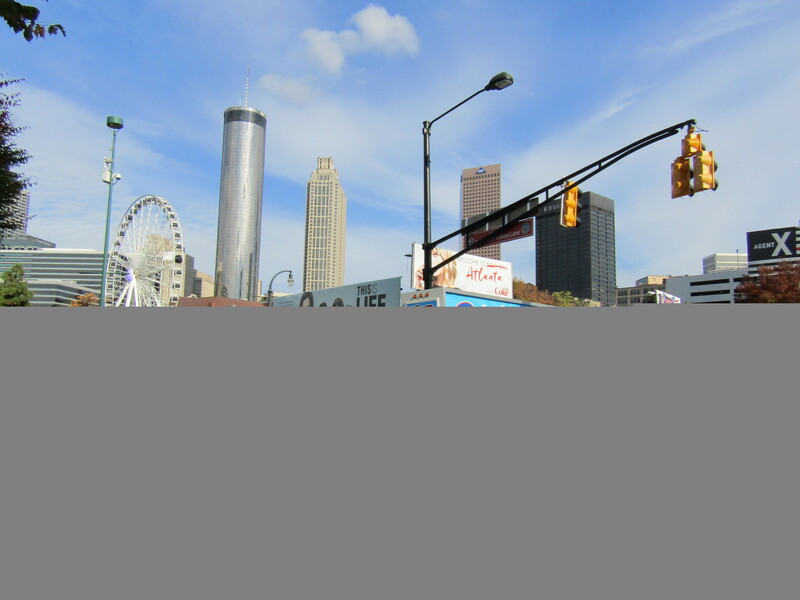 Although Atlanta only finds it population around 470 thousand people, its metropolitan area is home to over 5.7 million! That makes it the 9th Largest Metropolitan market in America. Would you rather spend your money buying 20 billboards on the side of the road that people don’t even pay attention to, or take your Advertisement to one of our unique Backlit Mobile Billboard Trucks that catches attention anywhere and everywhere around the Atlanta metro area? The hugely populated Minneapolis Metropolitan market finds itself on our top 10 list not just because of its over 3.5 million residents but also because it is home to more than 17 Fortune 500 companies. 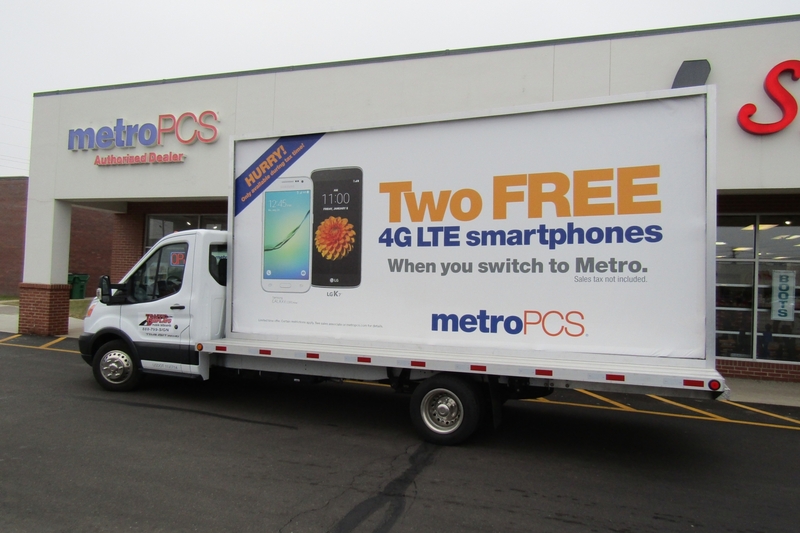 The Twin Cities area encompasses over 8,120 square miles and our Backlit Mobile Billboard trucks can help your cover them all! Pittsburgh was an early-20th-century industrial capital that is located in Pennsylvania’s western region. Its Metropolitan area is home to over 2.3 million residents. 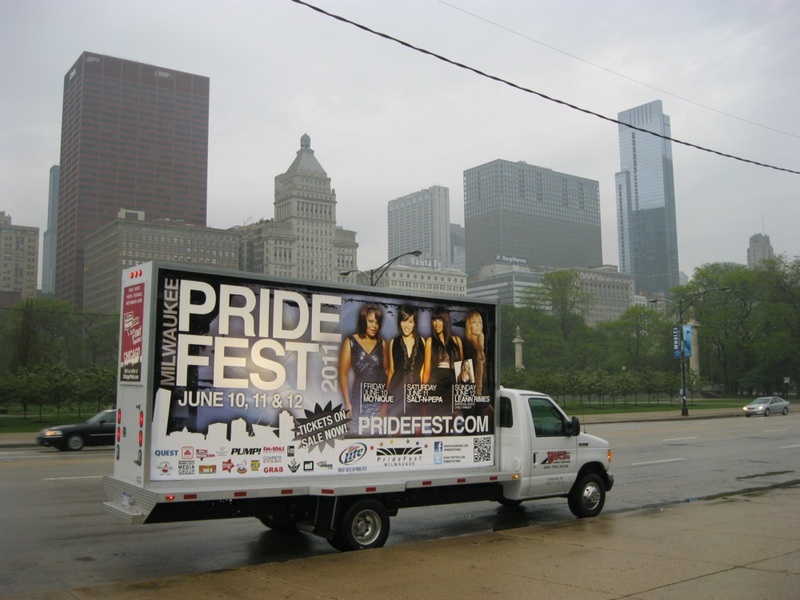 Some of the most famous places to visit in Pittsburgh and areas where your Mobile Billboard Truck is guaranteed to be seen are the Carnegie Museum of Natural History, the Carnegie Museum of Art, the Heinz Field football stadium and the PNC Park baseball stadium. Did you know? Milwaukee is the most-populous municipality in Wisconsin coming in at just over 590 thousand. Include its suburbs, and the metropolitan population finds itself at just over 1.5 million residents. 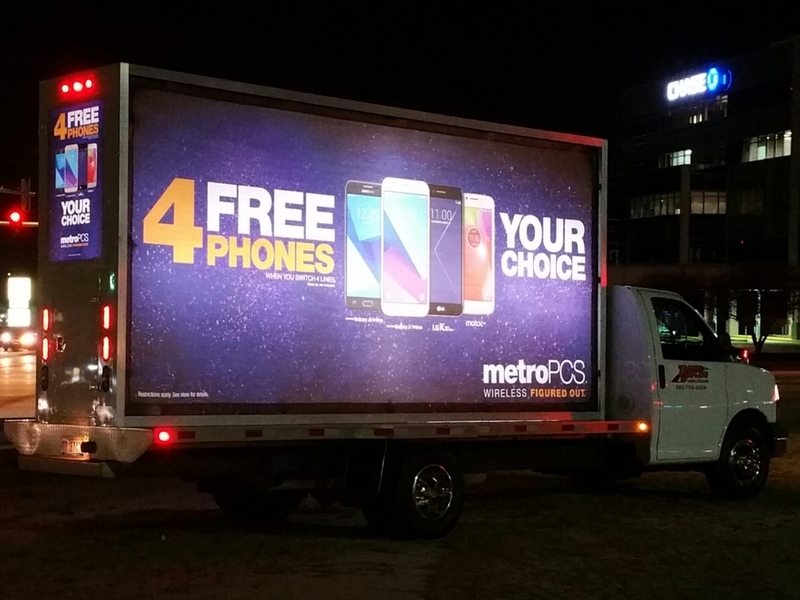 Places like the Harley Davidson Museum, Downtown Milwaukee, The Milwaukee Art Museum and The Marcus Center are just a few of the areas that a Backlit Mobile Billboard from Traffic Displays can gain attention from your potential clientele. Are these the only markets where Traffic Displays can Advertise on a Backlit Mobile Billboard? NO! Here at Traffic Displays we cover over 39 states that encompass areas within the East Coast, Midwest and Western regions of the United States. 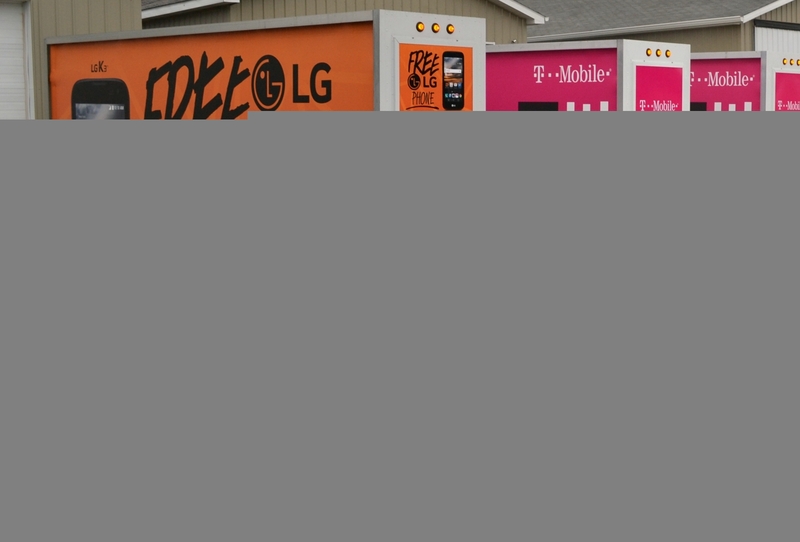 Contact us today to learn more about Going Mobile with a Mobile Billboard Advertising Truck from Traffic Displays, LLC.